You are cordially invited to enjoy the romantic, exotic and warm ambience in Vedis. Directly in Berlin Prenzlauer Berg, we take you on a journey into the variety of Indian culinary delights. The decorated gleaming bar, precious Indian frames and statues of Indian Gods & Sculptures in our Restaurant exhibit a real Indian atmosphare of life. 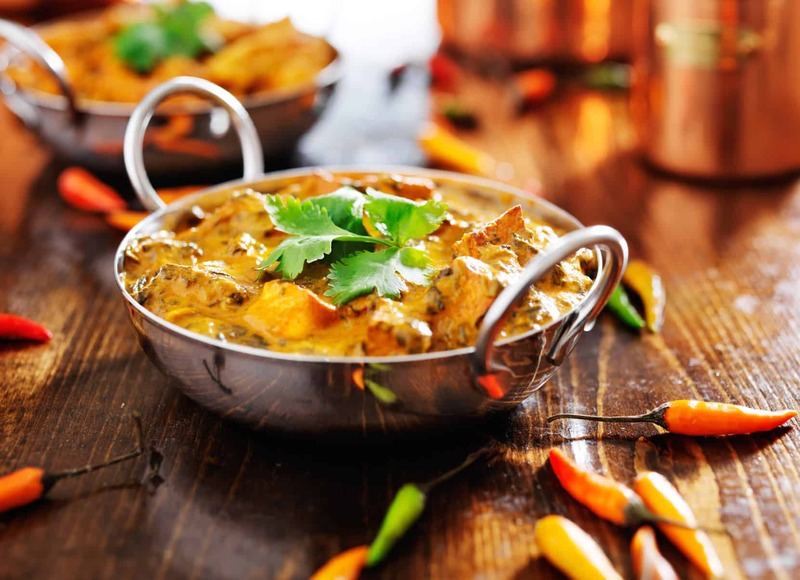 The secret of our kitchen are the spices from India giving our dishes a zesty exotic Rating. 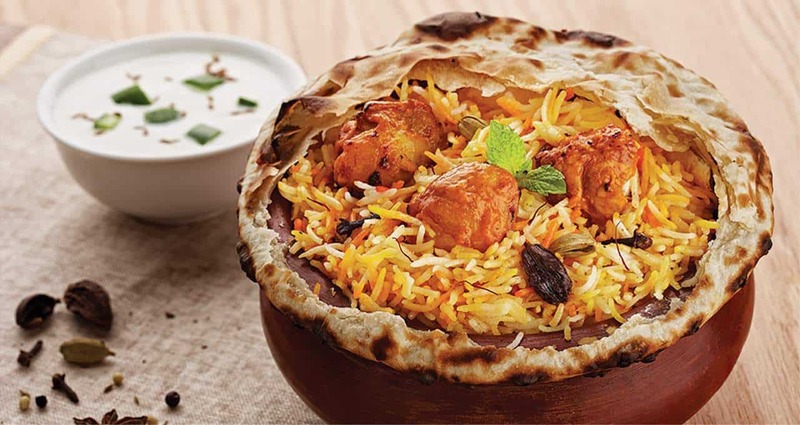 We use only fresh ingredients of the highest quality and authentic herbs and spices that are not only responsible for the aroma and taste, but also for digestion and health. 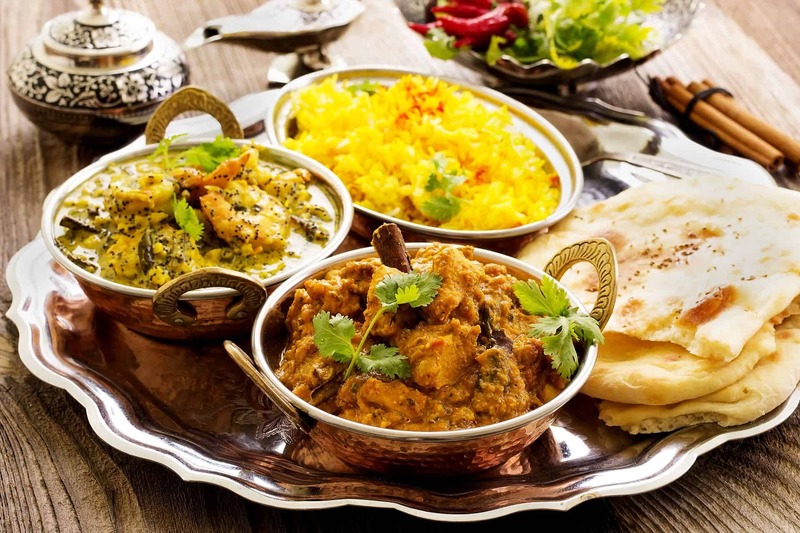 Discover the latest posts about delicious Indian food. Vedis foodblog is a project from Vedis Indian restaurant where everything revolves around Indian dishes and their preparations and especially their enjoyment.